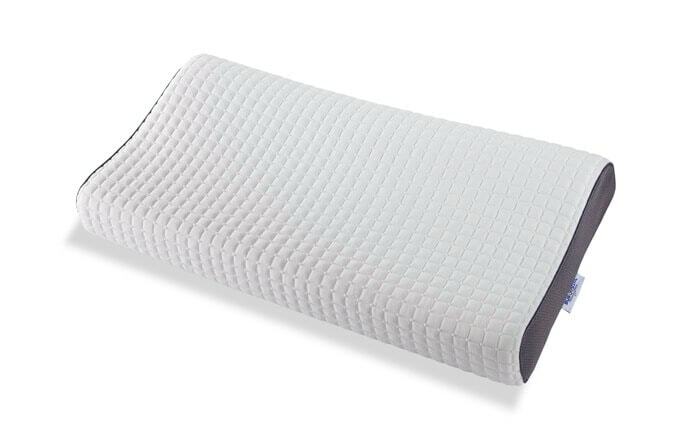 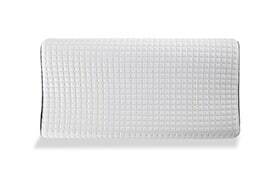 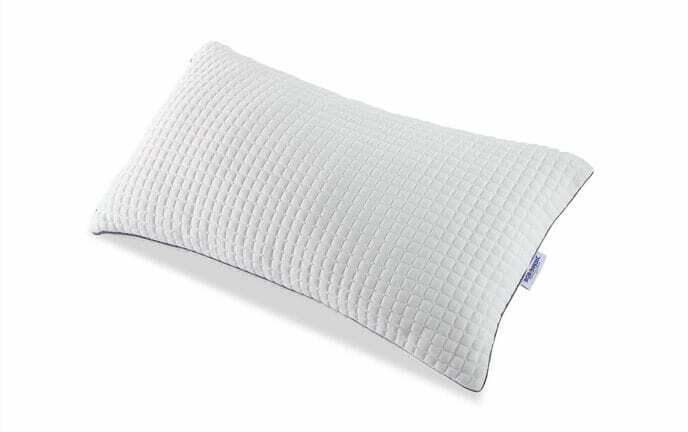 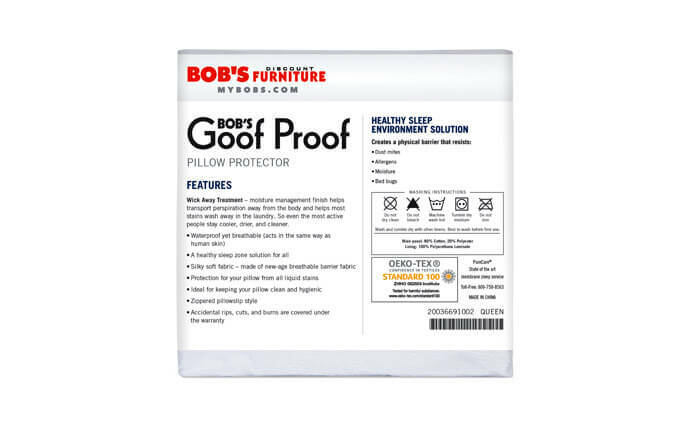 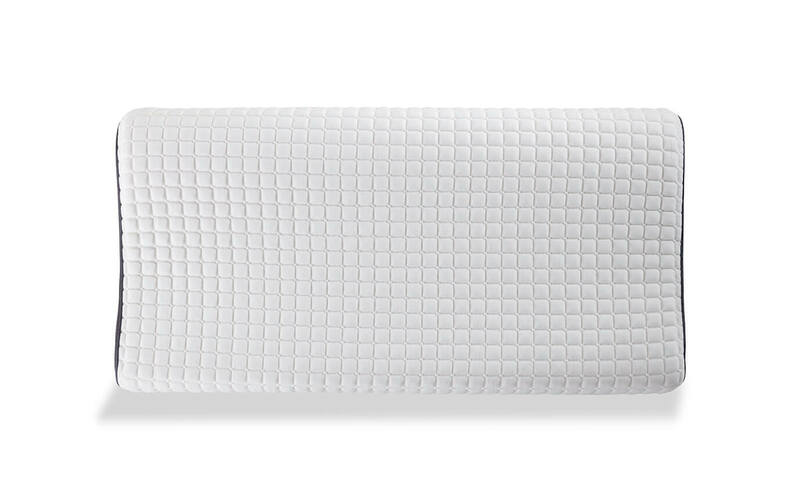 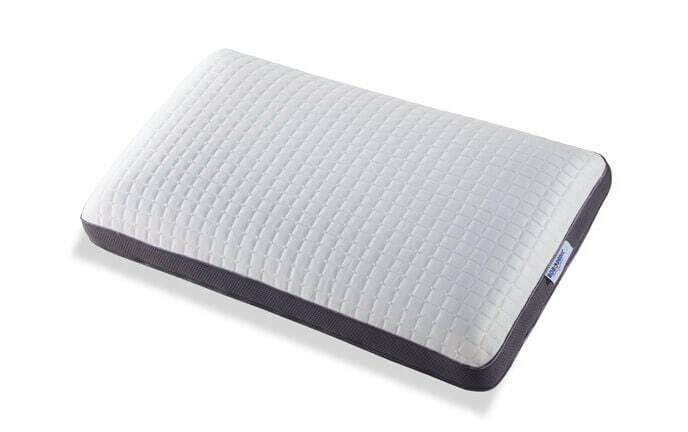 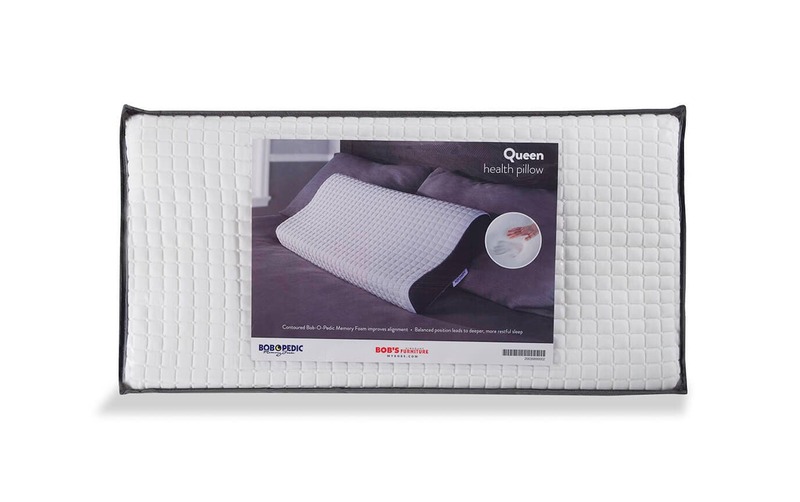 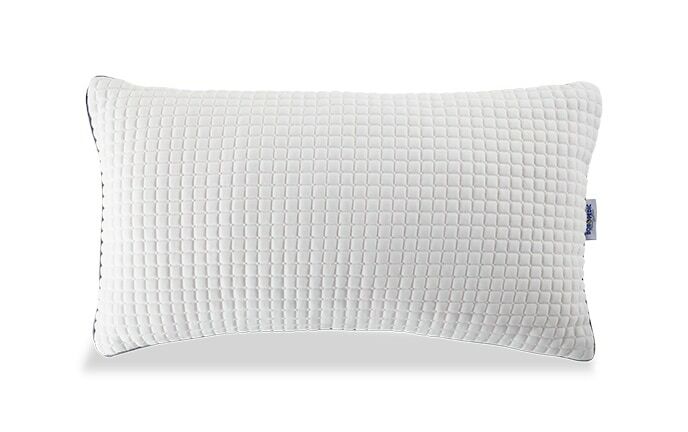 My Bob-O-Pedic Health Pillow is new and improved for the same great price! 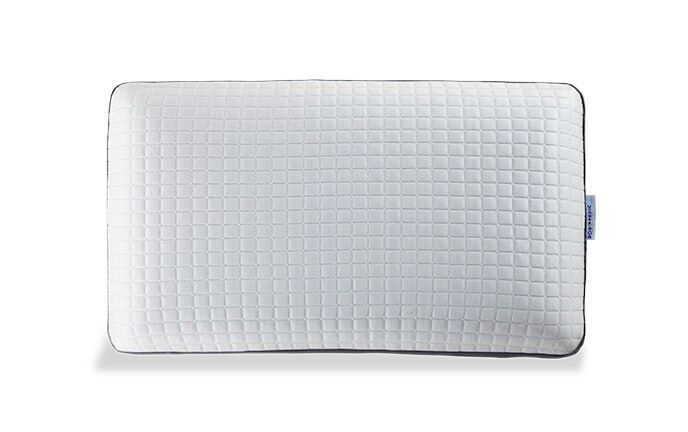 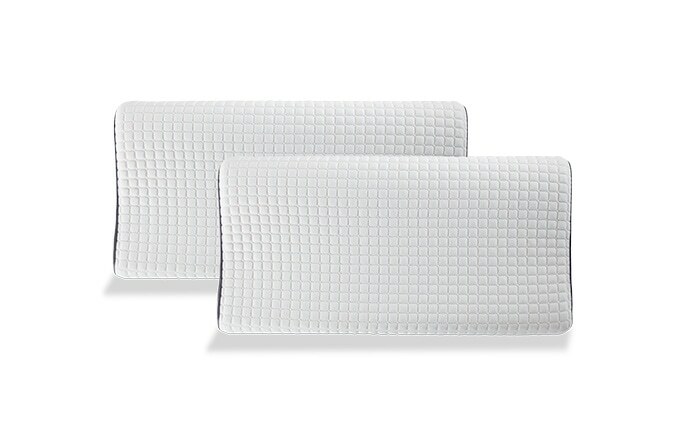 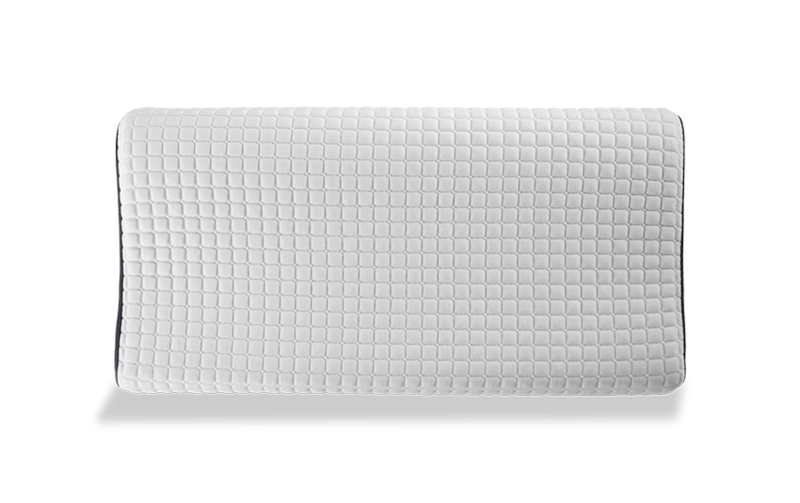 These contoured bed pillows create a more balanced sleep position for a deeper, more restful sleep while conforming to the shape of your head & neck and keeping your spine in proper alignment. 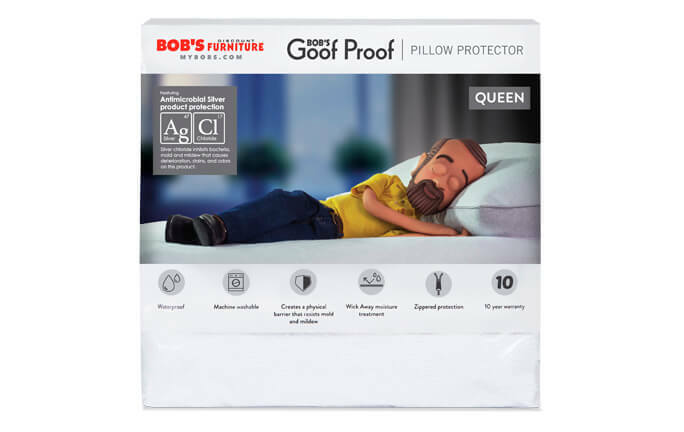 Plus, rest assured knowing that my famous Bob-O-Pedic memory foam adds extra comfort in all the right places!